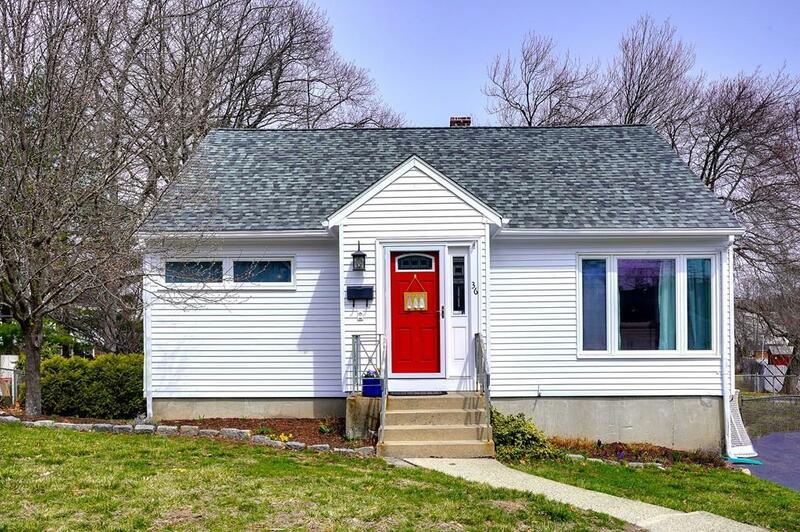 Welcome to this delightful 3 bedroom Cape in West Roxbury's Spring Valley neighborhood! 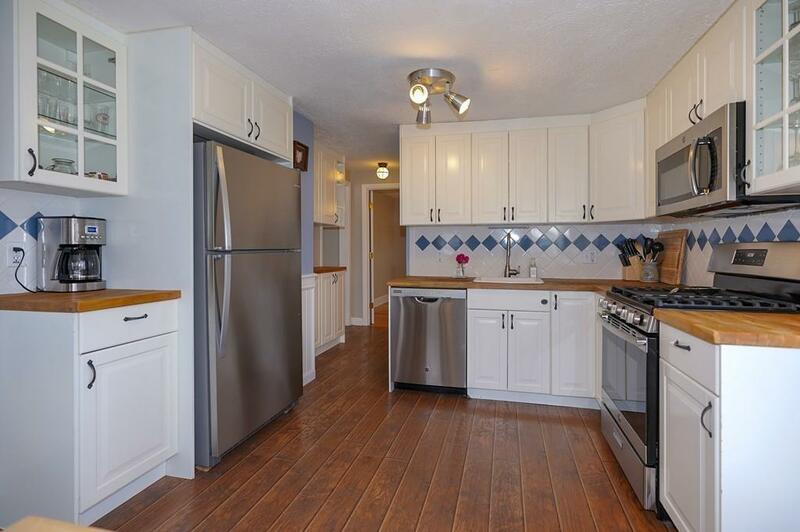 Featuring a crisp, fresh interior, versatile, open floor plan and gleaming hardwood floors, the home is immaculate! 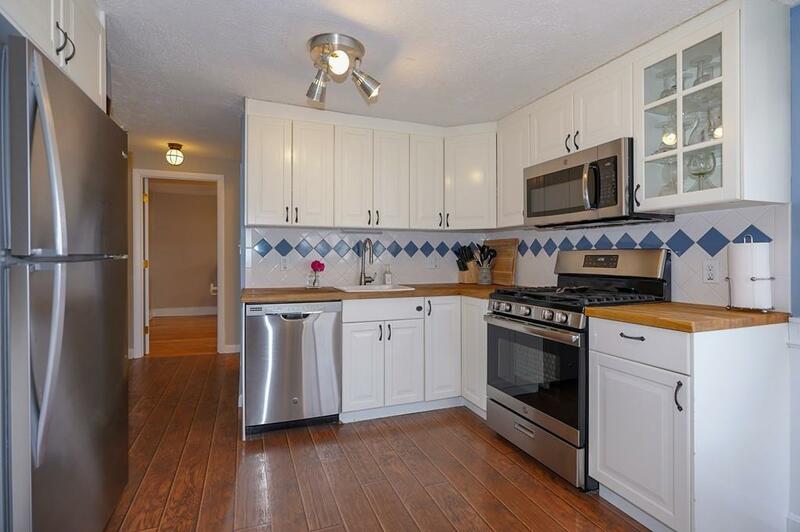 The light, bright kitchen with recent Stainless appliances and handsome butcher block countertops opens to a sunny breakfast area overlooking a large, fenced backyard ideal for children and pets. The spacious living room with beautiful maple floors and lovely, large windows is open to the breakfast area. A convenient 1st floor bedroom serves as the Master with a double closet outfitted with handy drawers and shelves. You'll find a generous bonus room off the kitchen that could be a dining room, office or play/toy room for young children. 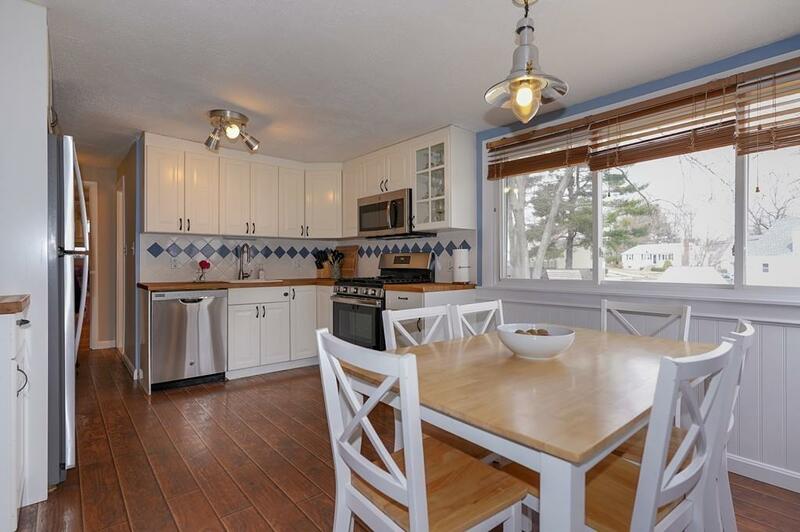 Upstairs are two well- proportioned bedrooms and a half bath. Both baths are tastefully updated. Complete with central air, security system and young architectural roof, as well as a wonderful convenient neighborhood, this is definitely a "Must See"! Disclosures Partially Finished Room in Basement Could Be Completed And Provide Additional Living Area. Amenities Public TransportationShoppingHighway AccessHouse Of WorshipPrivate SchoolPublic School Assessments 426300.00 Disclosure No Disclosures Partially Finished Room in Basement Could Be Completed And Provide Additional Living Area. Electric Features Circuit Breakers Lead Paint Unknown Lender Owned No Sewer City/Town Sewer Short Sale Lender App Required No Single Family Type Detached Sq Ft Disclosures Additional Finished Room in Walk-Out Basement Not in Living Area Sq Ft Source Public Record Tax Year 2019 Taxes 4493.00 Water City/Town Water Year Built Description Actual Year Built Source Public Record Zoning Res.